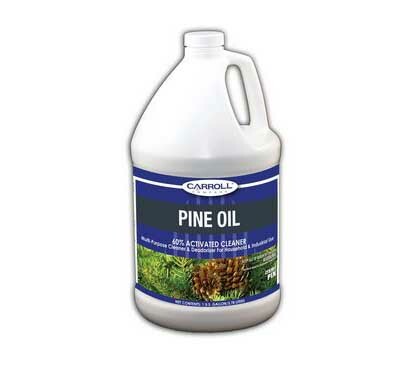 Concentrated (60% pine oil) deodorizing cleaner for use on most washable surfaces. Formulated with emulsifiable pine oil. Four 1-gallon containers per case.